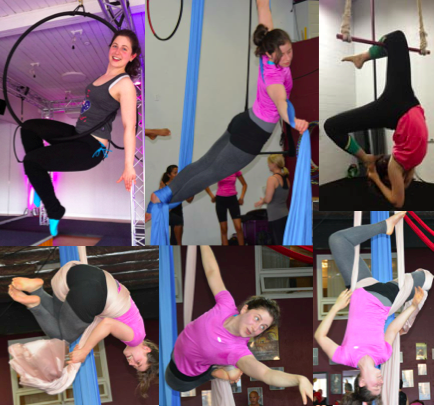 In my private life away from pie holes, blogging, teaching and dietitian-ing, my biggest hobby is training in circus arts and acrobatics. 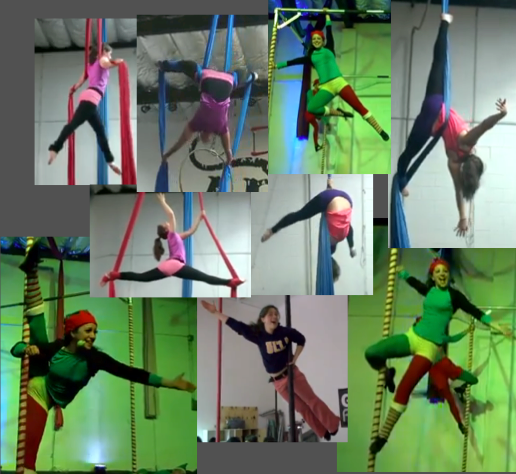 This includes silks/tissu, gymnastics, hand balancing, partner acrobatics, trapeze (partner and solo), pole and lyra. Another huge part of my life is raising guide dog puppies with my husband. 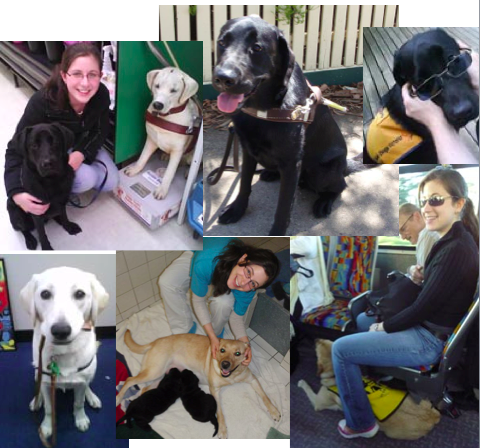 We started volunteering with guide dog charities in 2009, first in Australia and now in the US. We've raised 7 pups: 4 are now fully fledged guide dogs who work with their vision impaired clients, 2 are part of the breeding program and 1 failed miserably - she resides with a family as a pet (no glue factory for her).